CAPE CANAVERAL, Fla — For the second time in a year, participants of the Student Spaceflight Experiment Program (SSEP) watched as their experiment headed skyward, launched toward a rendezvous with the International Space Station (ISS). The first attempt to launch their project, in October 2014, ended when an Orbital ATK Antares rocket suffered an engine failure and crashed back down on the launch pad. 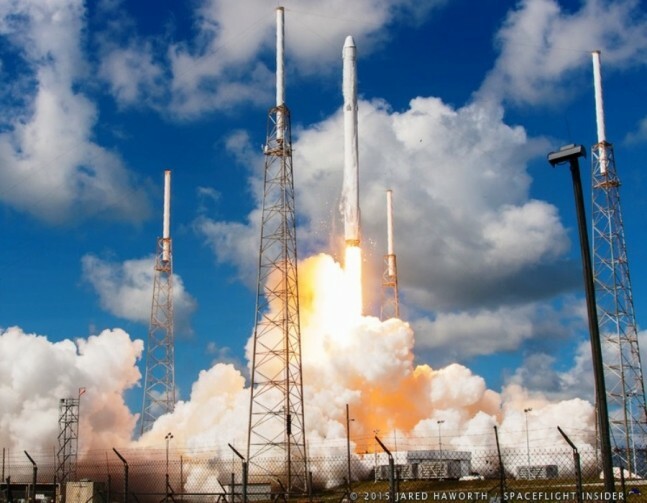 Eight months later, their second chance brought similar disappointment when a SpaceX Falcon 9 rocket suffered an in-flight anomaly during its latest ISS resupply mission, dumping its Dragon capsule and their experiment into the Atlantic. In addition to the SSEP experiments, students from other schools such as the Annie Fisher STEM Magnet School in Hartford, Connecticut, were dealt setbacks in their personal space experiences. Many will get the chance to rebuild and fly again, but others will have graduated from high school and moved on to college or a career. They might not get the chance to work on a space project again. For these students, the loss is more than just a missed opportunity – it is the loss of a dream. Resupply missions not only bring experiments to the ISS, they also deliver vital supplies. Fresh foods such as vegetables and fruits are a rarity on the station and resupply missions give the crews some much-needed tastes from home. Water supplies are also carried, because, despite the ISS water reclamation system, some water is lost to the system’s processes and through the airlocks when spacewalks are taken. The daily loss is minimal but, over time, it adds up. One interesting item lost with the Dragon was a HoloLens from Microsoft. The mixed-reality device was to undergo testing on the ISS. No word from Microsoft or NASA on when a replacement might be sent up. The International Docking Adapter (IDA-1) is probably the most significant structural loss. The IDA-1 would have converted the outdated ISS docking system to meet the new NASA Docking System (NDS)/International Docking System Standard (IDSS) requirements. This new system will be used by all future NASA vehicles as well as commercial crew spacecraft. A total of two IDAs were built, both designed to attach to Node 2 on the ISS. NASA has enough spare parts to assemble a replacement for the lost IDA, but the schedule to build it remains in flux. 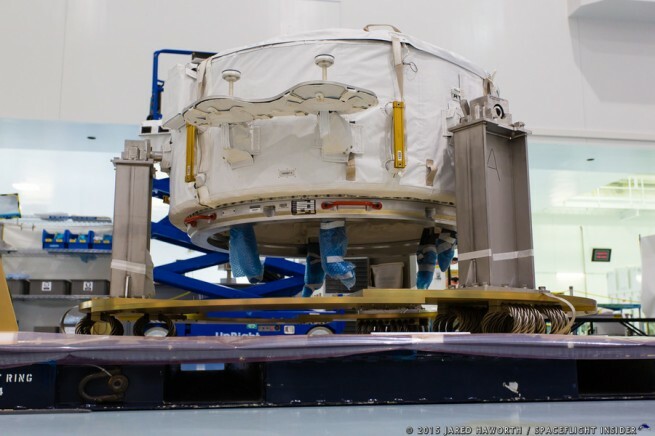 Meanwhile, IDA-2 is scheduled to go up aboard an upcoming SpaceX resupply mission. It will take some time to determine the delay this may cause to the Commercial Crew Program (CCP ). At the moment, the ISS crew is in no danger of running out of supplies. The situation could become dire should another resupply failure occur, however. Within the next three months, the ISS crew will be dipping into the station’s emergency supplies. Without a resupply, they may have to abandon the ISS until new supplies can be delivered. This would cut short some long duration experiments including the study of microgravity effects on astronaut Scott Kelly, whose twin brother (astronaut Mark Kelly) remains on Earth. Currently, NASA, the FAA, and SpaceX engineers are working to determine the root cause of the failure. 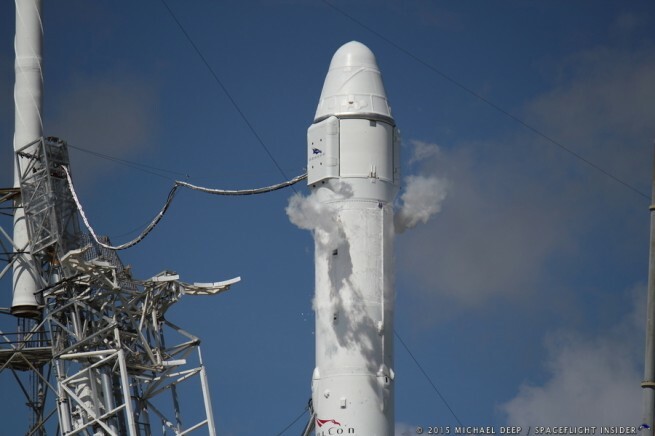 Early data suggests that the second stage’s oxygen tank over-pressurized and ruptured. Final review and a return-to-flight status will take time. Any civilization struggling to become a spacefaring civilization will continue to suffer malfunctions of equipment. Whether it be in launch or transit to an LEO or BEO destination. The best we can do is take a lesson from past seafaring civilizations & keep exploring, keep making progress. The best lesson learned is not to use defective parts or processes that are known to exist. This applies to the Orbital ATK Antares and the Soyuz 2 launch vehicles. And I won’t be surprised if the Falcon 9 was downed by similar problems. I doubt anyone will ever watch any ISS cargo run with 100% confidence ever again. Why would anyone watch any orbit class rocket launch with 100% confidence for any reason? By definition ALL rockets taking significant cargo to orbit or beyond have to operate at very low margins with a very high mass fraction of propellant (88%-93%). This is baked into the physics cake. Get over it. I heard recentily the ISS was re supplied successfully using a Cygnus cargo spacrcraft & IDA 2 has been built for launch & installation.